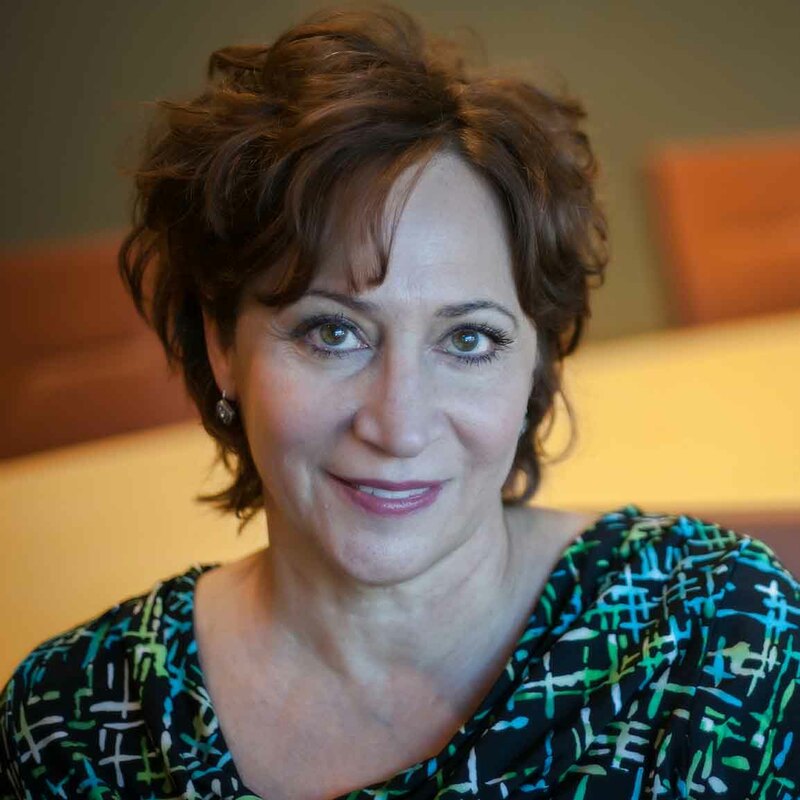 Lisa's LinkedIn Tip: Are the LinkedIn Groups You've Joined In Line With Your Goals? LinkedIn allows us to join 50 groups, more than most of us need or have time to participate in. Make sure the groups you do join are helping you attain your goal of promoting your expertise and growing your business. Let's face it, sharing your knowledge with your competition isn't going to get you business. This doesn't hold try every single time, there can be the opportunity for sharing projects with others in your industry. But most of the time, I recommend joining groups where your potential customers are. 1. 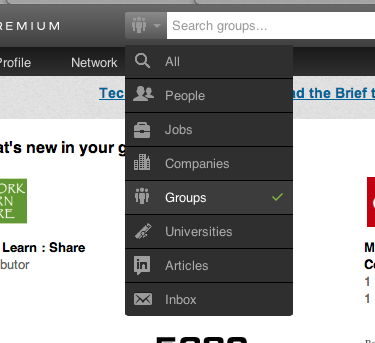 Click on the search pull down menu at the top (see illustration) and choose Groups. 2. Put in different search terms based on the types of groups your clients and potential clients would be in. Include geographically specific words to find available groups. If the word Denver doesn't work, try Colorado, etc. 3. Once you're on the group page, click on the i at the top right, this will give you details on the group and a short list of members (you'll get the full list once you're approved). 4. If it seems like a group is worth joining, go for it. You can always leave if it doesn't turn out to be a good fit. TIP: Scroll to the bottom of the group page and check out People Also Explored. This will give you additional group suggestions. DON'T FORGET: You get out of LinkedIn what you put in to it. Like and Comment on appropriate discussions. Start your own discussions, stay engaged. WATCH YOUR PROFILE VIEWS GROW! The more you participate, the more views you'll get, so make sure your profile is a professional representation of you, your expertise and your business.